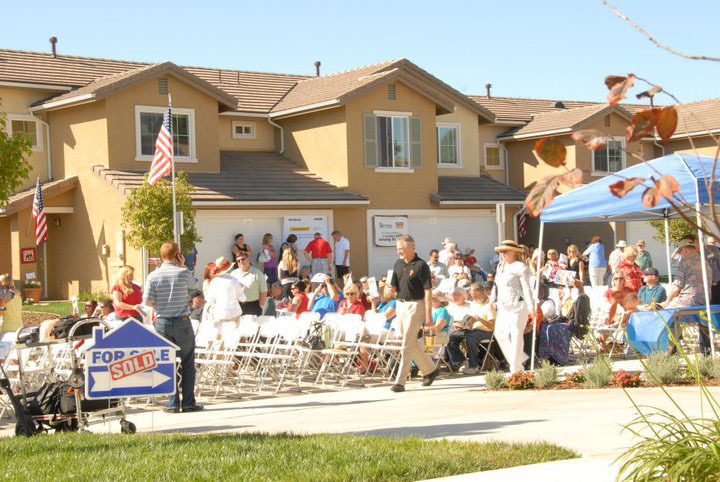 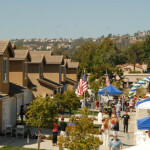 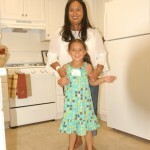 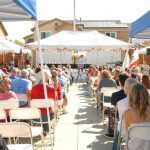 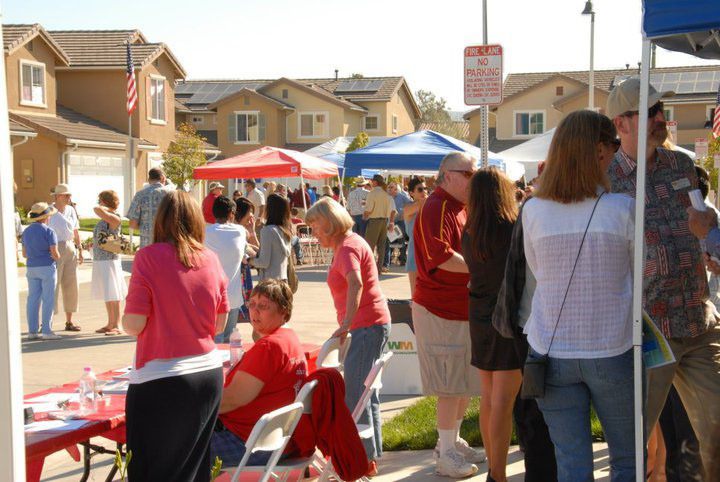 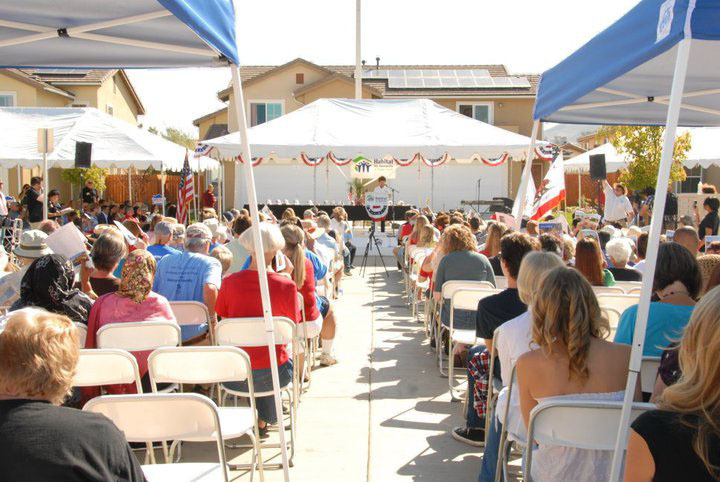 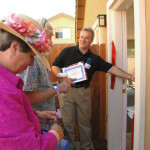 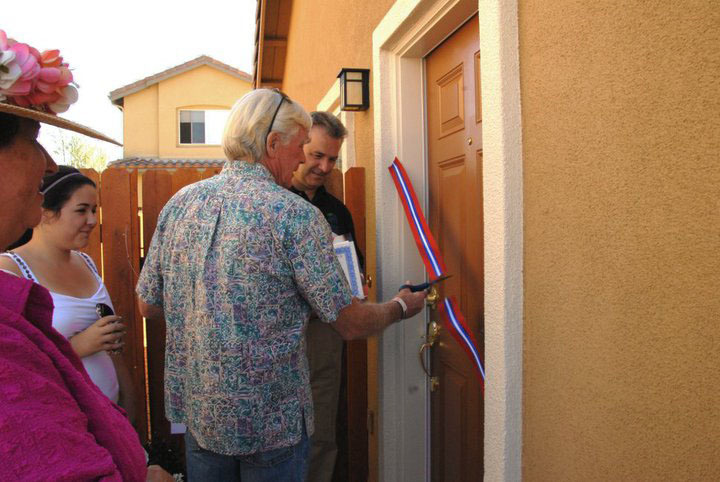 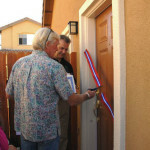 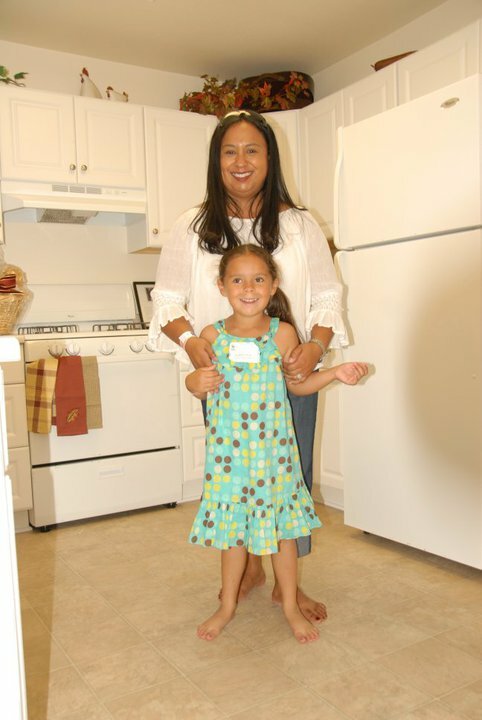 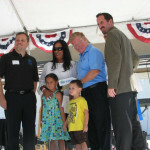 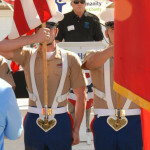 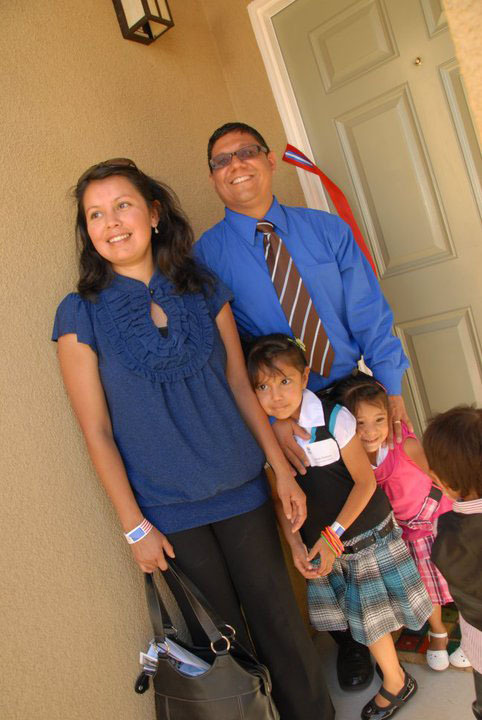 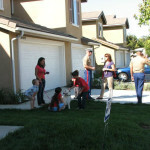 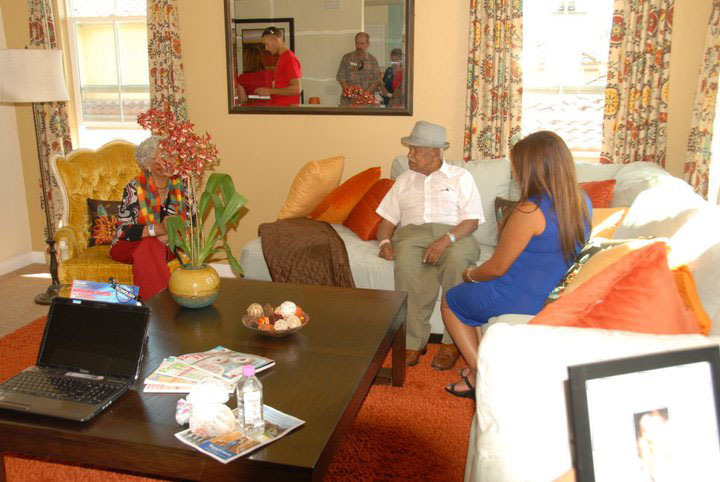 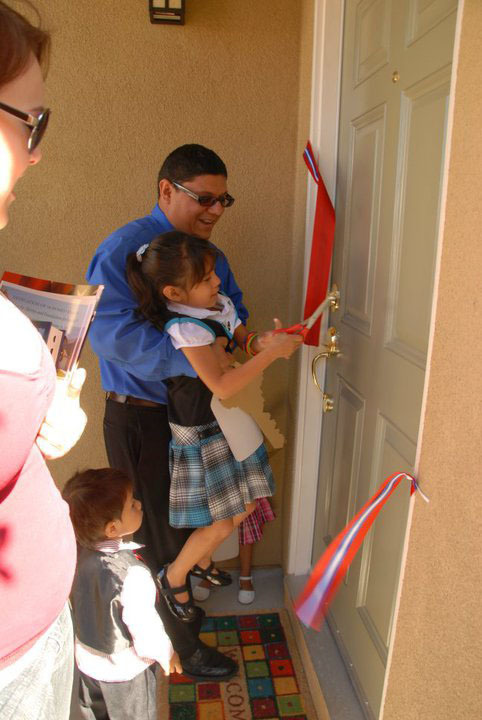 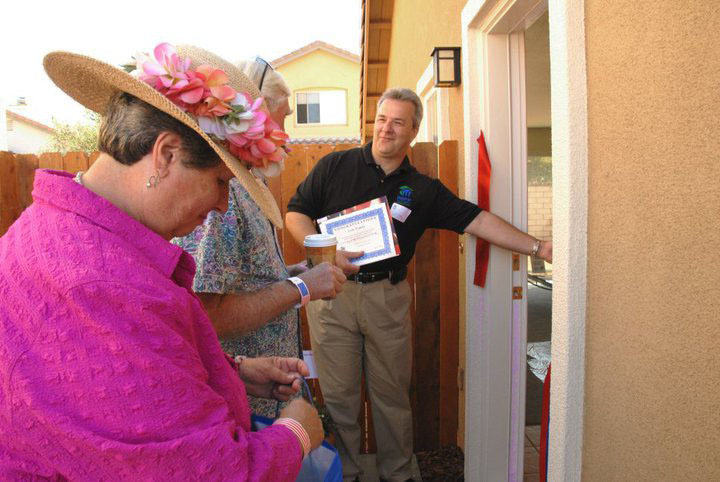 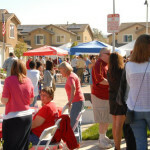 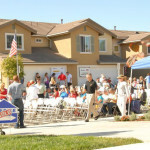 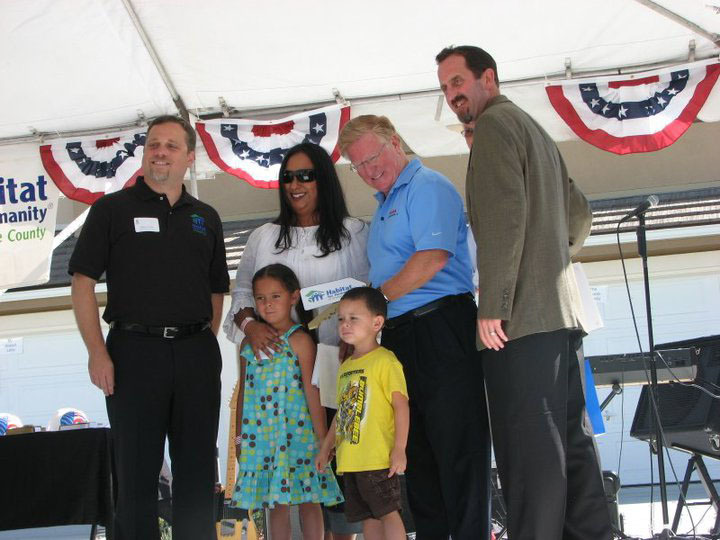 On September 25, 2010, 18 families received the keys to their new homes in a traditional Habitat for Humanity dedication ceremony. 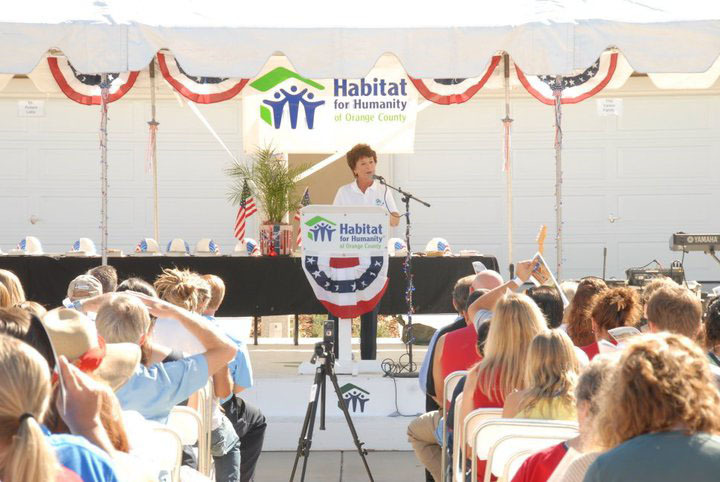 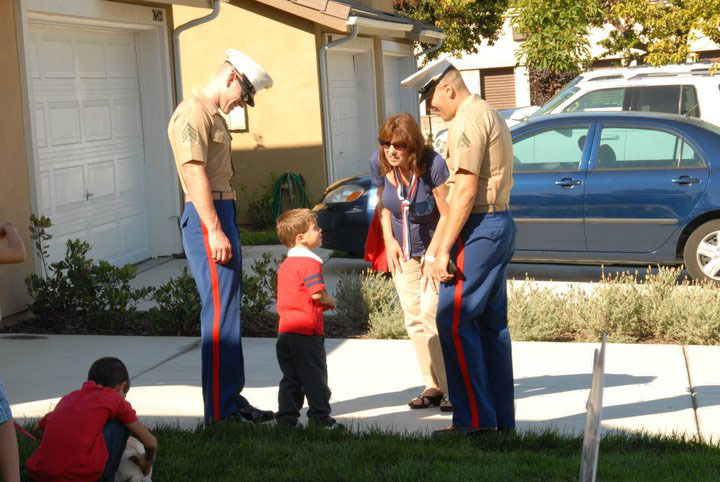 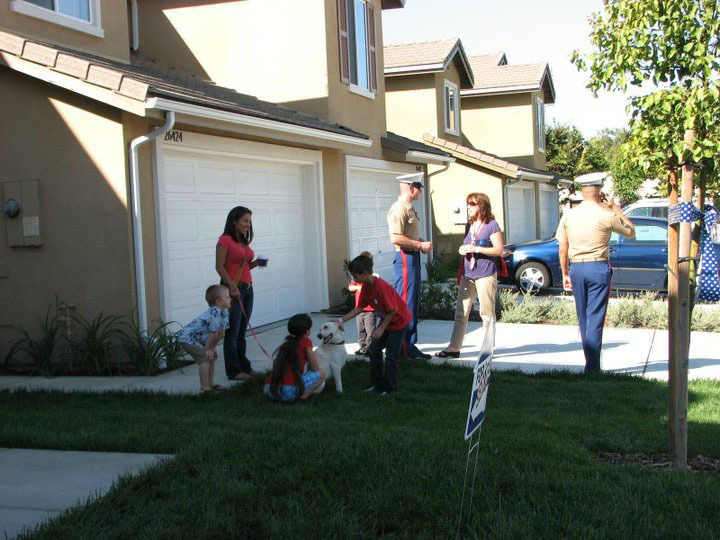 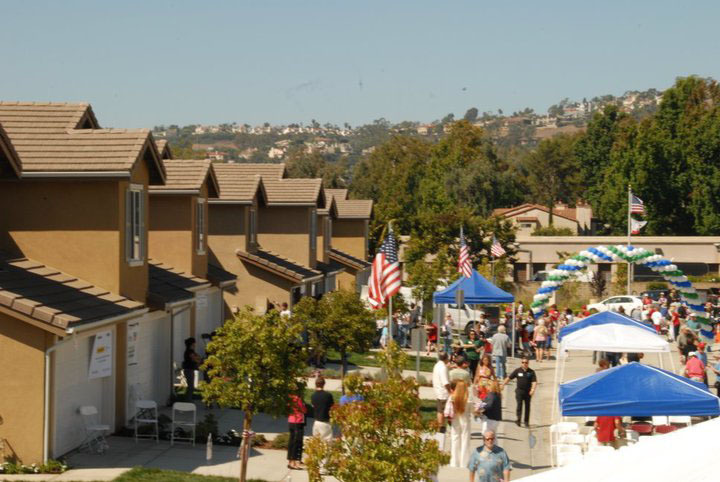 These homes were the first homes in Habitat’s history for which some of the homes were specifically marketed to active military, veterans, disabled veterans and their families, or surviving families of veterans who have lost their lives. 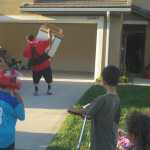 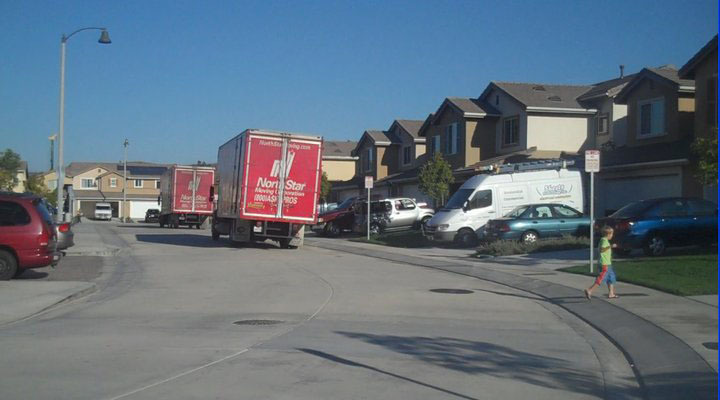 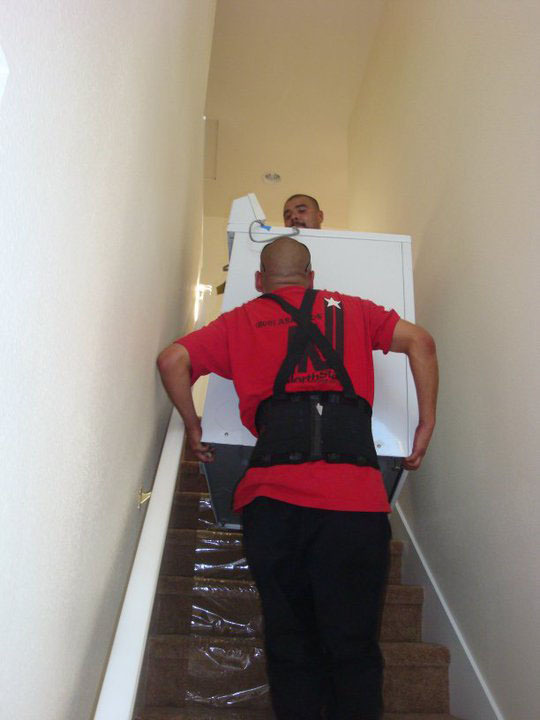 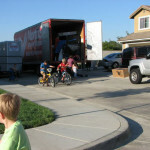 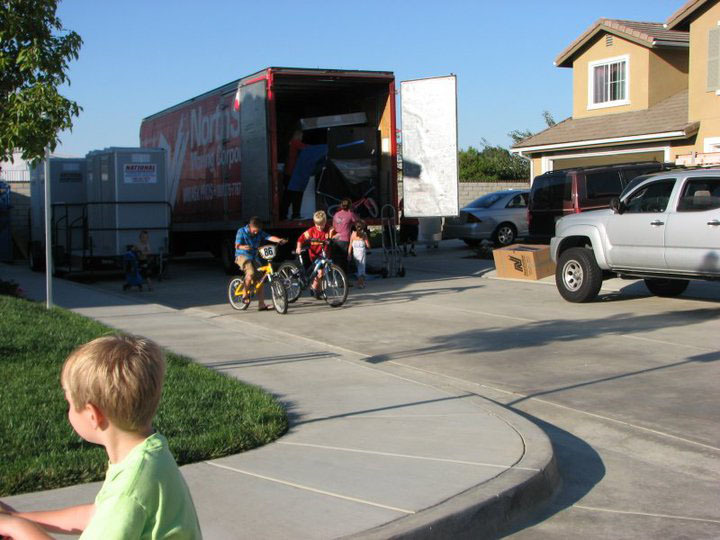 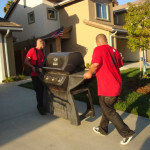 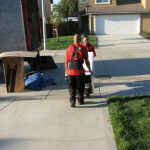 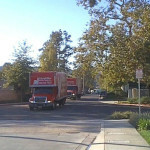 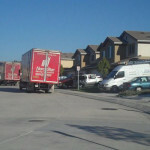 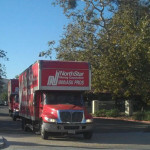 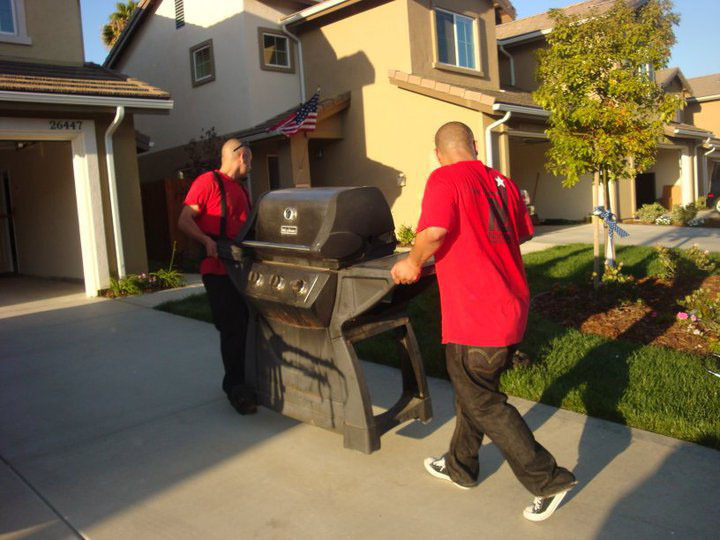 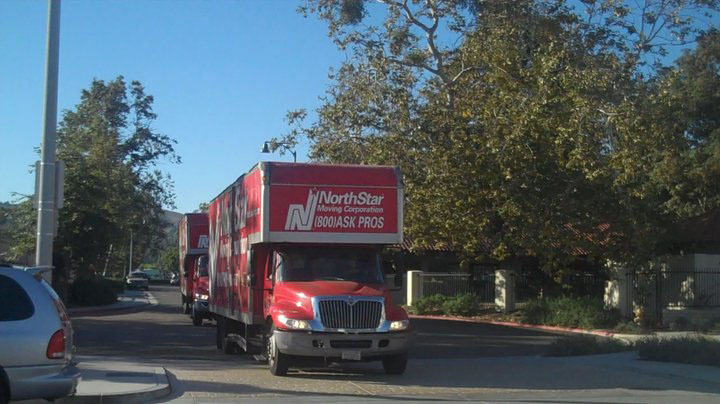 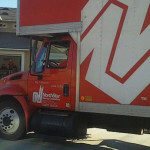 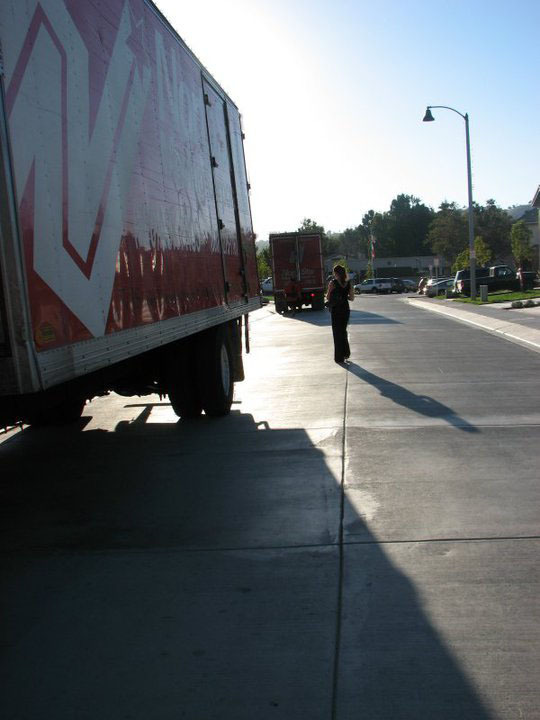 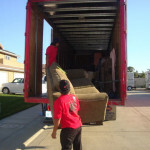 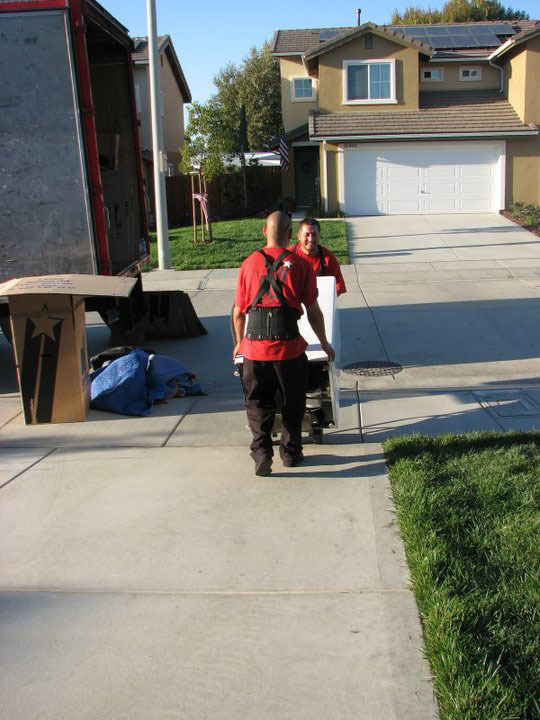 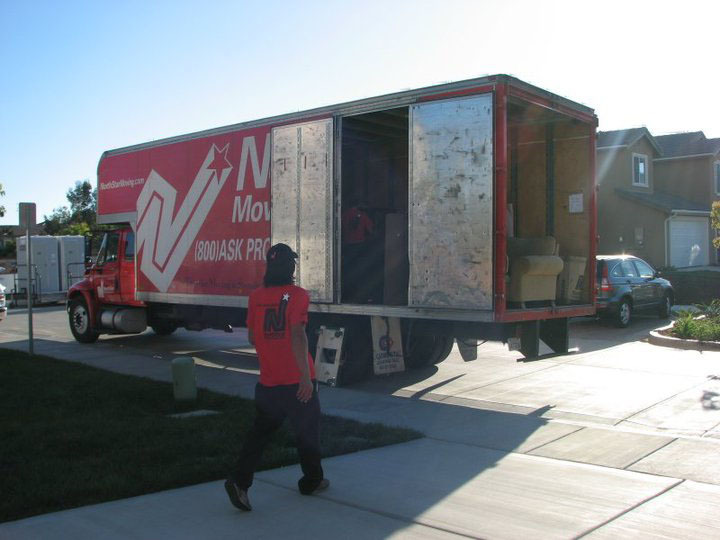 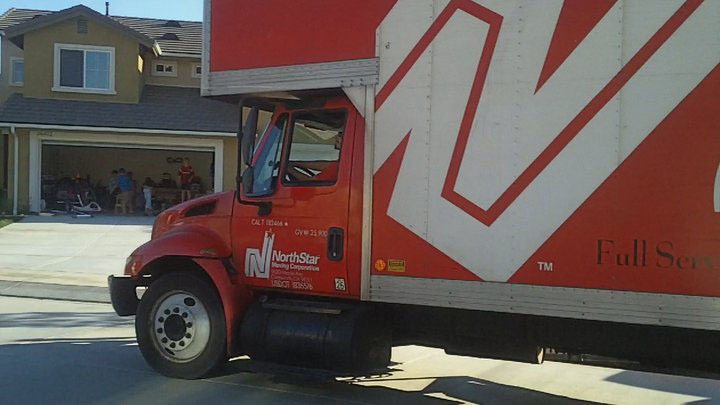 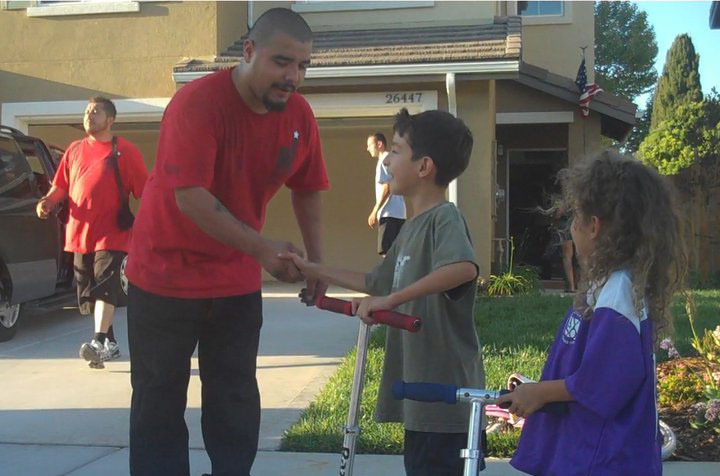 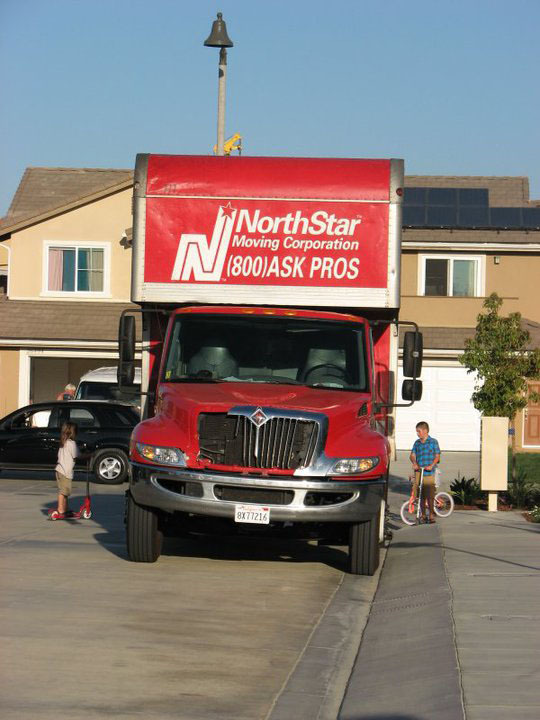 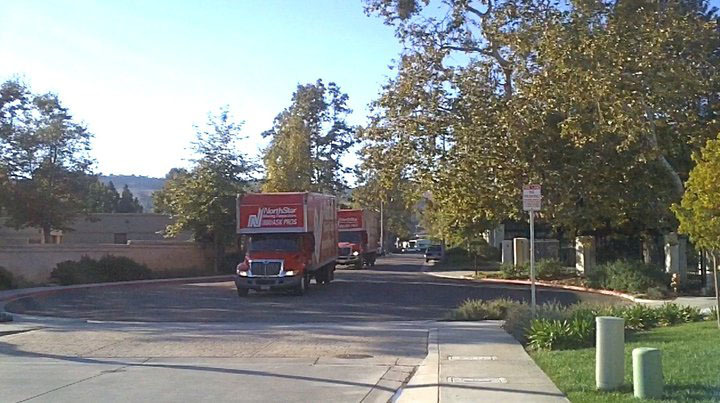 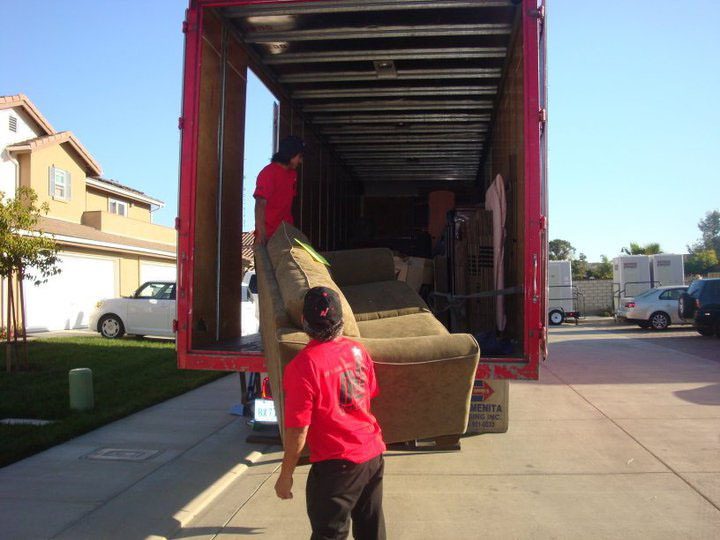 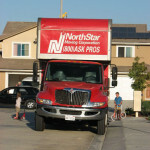 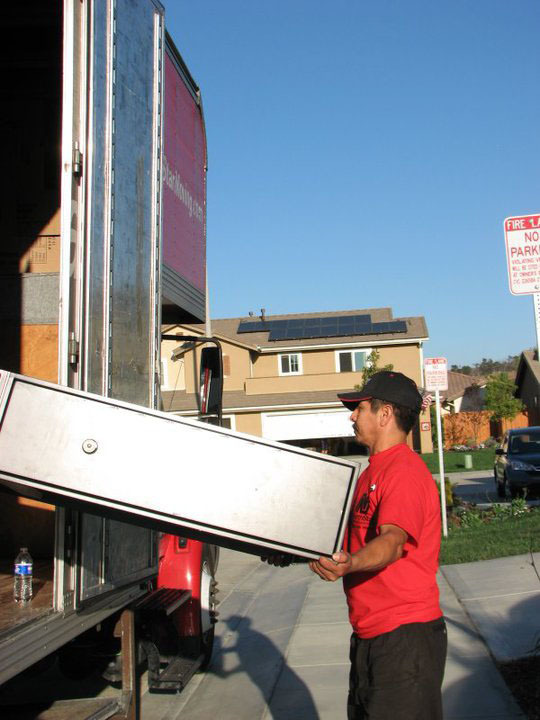 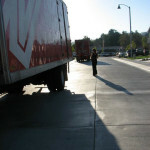 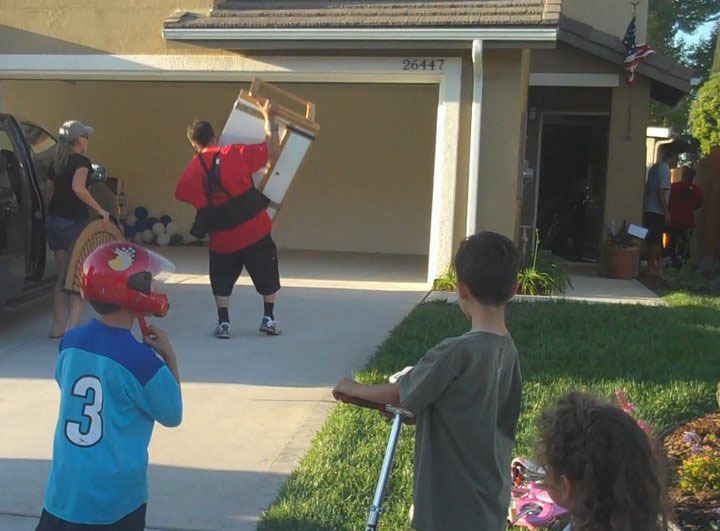 The very next day, NorthStar Moving trucks and professional moving crews worked to deliver the families’ personal belonging into their new homes. 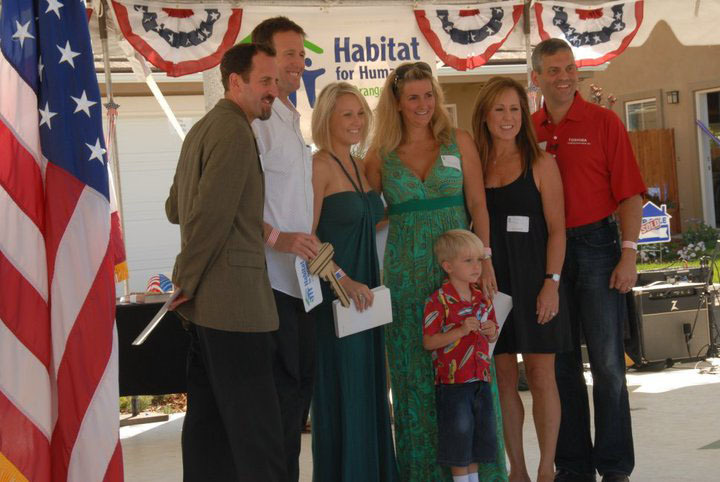 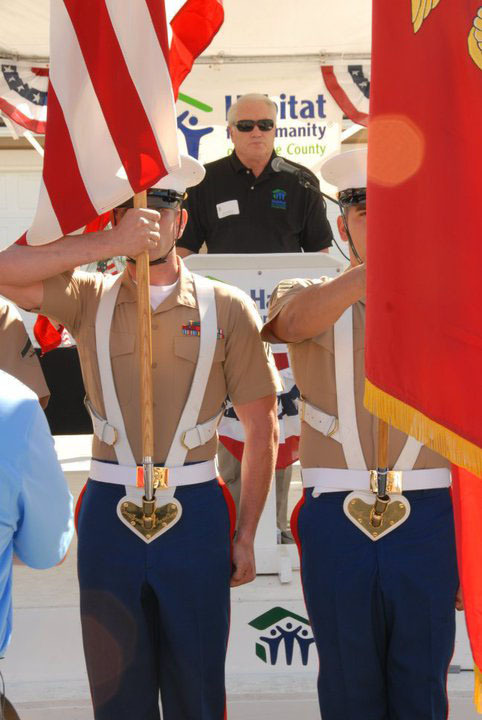 This album of the Habitat for Humanity of Orange County dedication ceremony of new homes in San Juan Capistrano, September 2010 is the story in photos of what was a very special & emotional weekend for us. 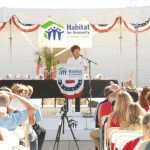 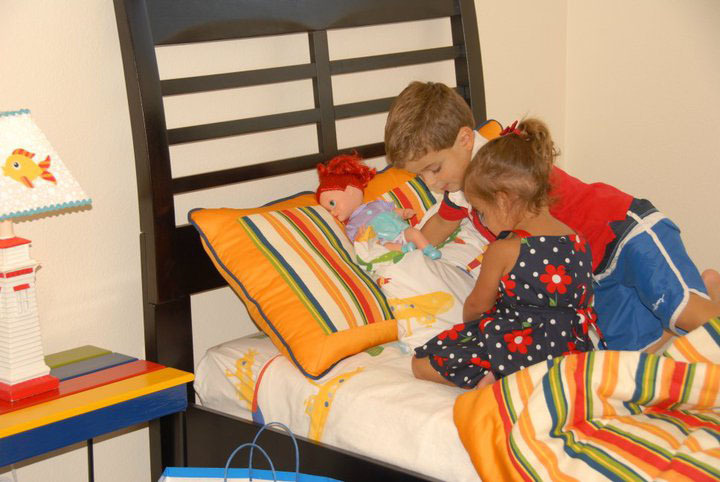 Support Habitat® and Habitat ReStore.